Maryland’s distinct regions are home to more than 75 thriving wineries. 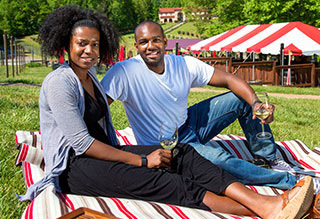 Maryland’s distinct regions are home to more than 75 thriving wineries—sample some of them by traveling these wine trails. Or search our comprehensive list of breweries, wineries and distilleries. Nestled among several Civil War sites, this trail includes five wineries. One is the Knob Hall Winery in Clear Spring, which offers a Sunday Brunch in addition to other regular events. The four vineyards on this trail focus on small, handcrafted wine-making in rural Carroll County. Cygnus Wine Cellars in Manchester crafts red and white wines as well as sparkling and sweet dessert wines. The Eastern Shore’s 13 wineries make for a perfect excursion when you're on your way to the beach. The largest among them is the St. Michaels Winery, located in a Historic Old Mill complex housing small boutiques and artists. Don't miss sampling the sinfully sweet Gollywobblers. 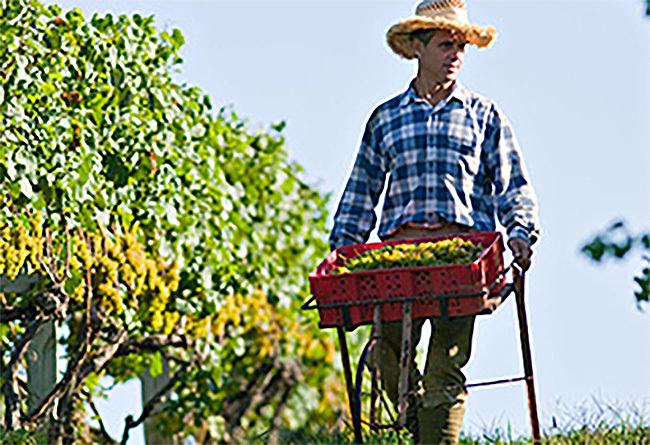 Explore Frederick County’s agricultural bounty through the five wineries that this trail comprises. 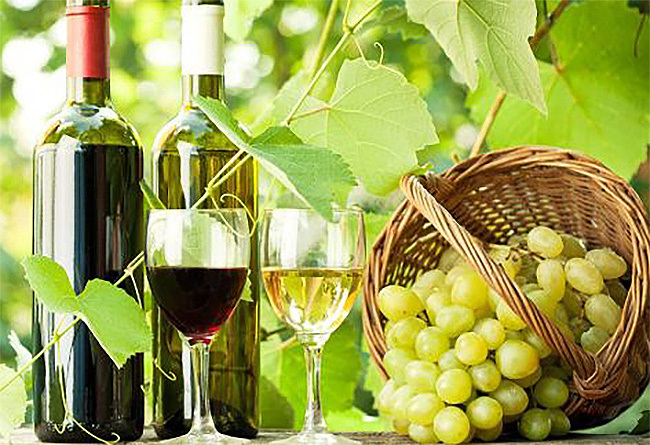 Linganore Winecellars crafts a wide selection of fruit, grape and honey wines and hosts year round events including food and wine pairings. 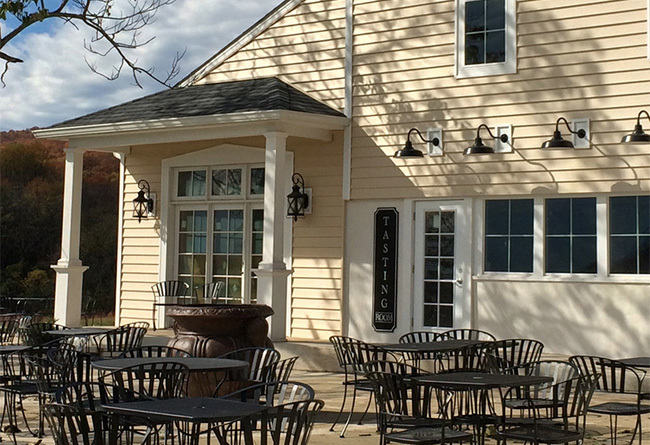 Springfield Manor Winery and Distillery's stunning views of the surrounding Catoctin Mountains marries perfectly with their Frizzante, a traditional, French styled sparkling wine, making any visit to the 1775 manor house a celebration. This trail traverses the western shore of the Chesapeake Bay. 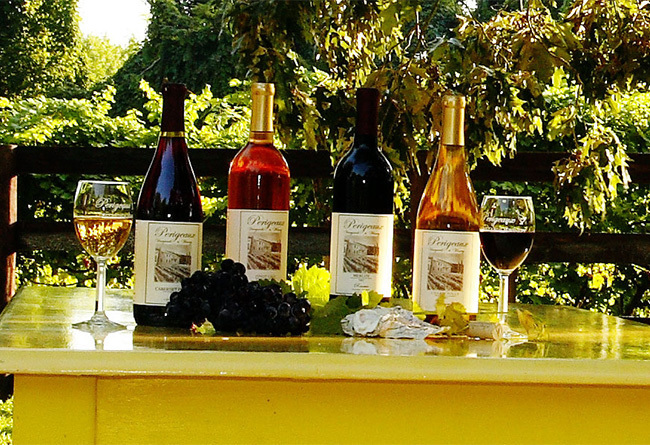 A highlight: wines from Slack Winery in Ridge that are specially crafted to pair with local seafood. 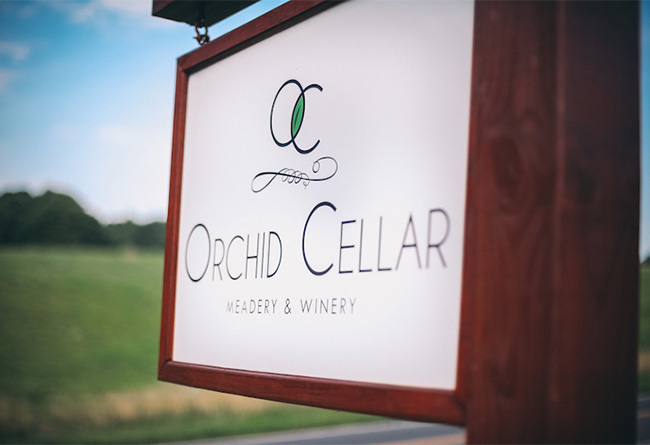 Encompassing Harford and Baltimore counties, this trail boasts nine wineries, including Maryland’s oldest, Boordy Vineyards, which holds outdoor concerts and open-air festivals during the warm months, and music in the 19th-century barn when the weather turns cooler. 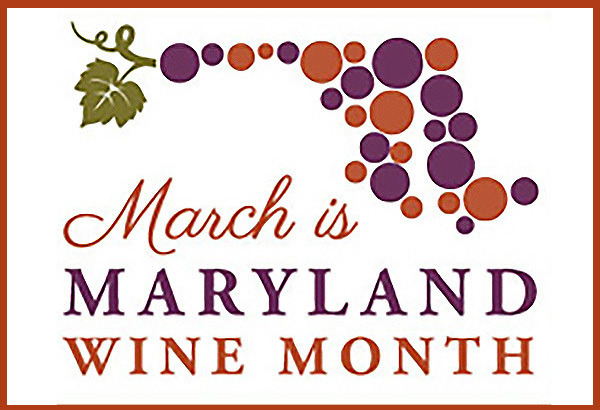 For more Maryland Wine Month info check out visitmaryland.org. Boordy Vineyards' beautiful historic property is located 25 minutes from Inner Harbor, features award-winning wines and gift shop inside a 19th-century barn.